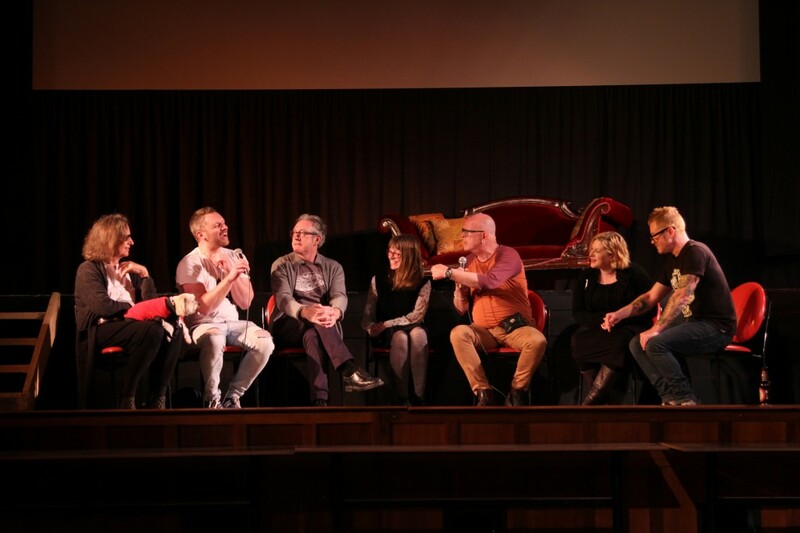 Q&A session with key participants, historians and film-makers, Castlemaine, 2016. Photo by Luke Grimes. The project is a digital exhibition commissioned by Culture Victoria, an online platform that shares the stories held by collecting organisations across the state. The story was produced by Wind & Sky Productions in collaboration with the Australian Lesbian and Gay Archives (ALGA) and is based on the 2015 physical exhibition of the same name curated by the Archives. 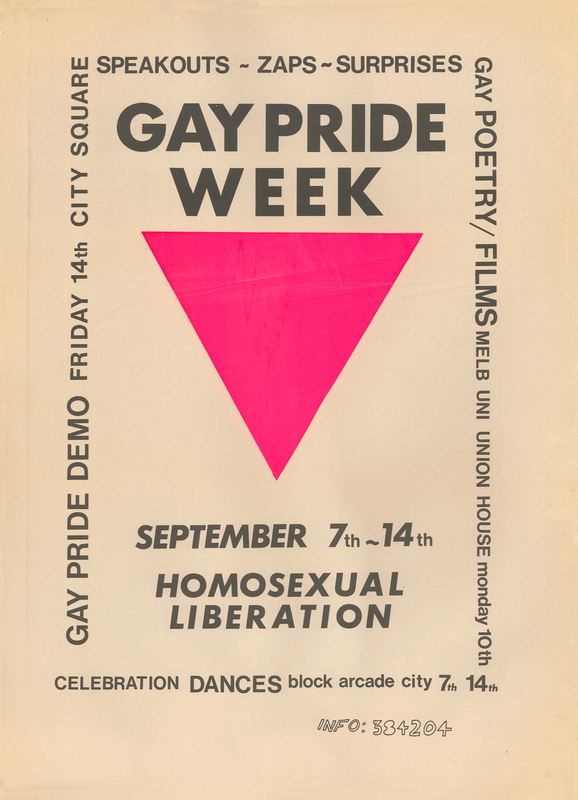 The project features a short documentary film produced by Wind & Sky Productions, an audio interview with Dennis Altman, the father of Gay Liberation in Australia, and a digital gallery curated by ALGA of manifestos, photographs, posters, flyers and newspaper articles from the time. 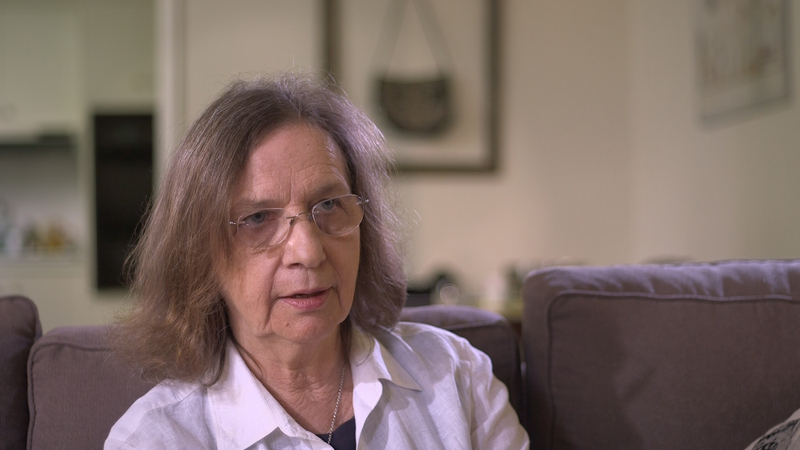 The story’s short documentary film features interviews with Melbourne Gay Liberation Front members, archival images from the Australian Lesbian and Gay Archives collection, and original Super 8 footage of 1970s Gay Lib and Women’s Lib activities filmed and edited by Barbara Creed. 2018 Revelation Perth International Film Festival screening with feature film ‘Queerama’, 10, 14 and 16 July 2018, Luna Cinema Leederville 155 Oxford Street, Leederville 6007. 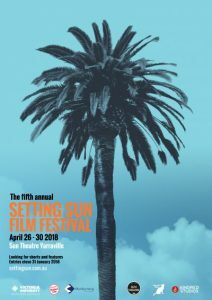 2018 Setting Sun Film Festival. FINALIST Best Documentary. FINALIST Best Film Cultural Diversity. 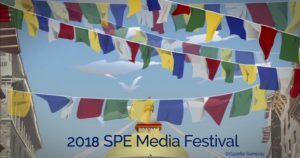 2018 SPE Media Festival. Thursday 1 to Saturday 4 March 2018, Philadelphia Marriott Downtown, Philadelphia, Pennsylvania. 2018 Melbourne Women in Film Festival. Shorts Session 1 4pm Saturday 25 February at the RMIT Cinema, 113 Swanston Street Melbourne. Film Screening & Panel Discussion – LGBTIQ History Month 2017, Yarra Libraries, Monday 9 October 2017, Fitzroy Town Hall Ballroom, 201 Napier St, Fitzroy VIC 3065. 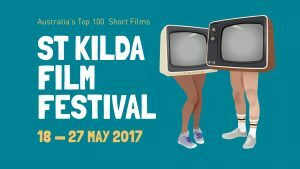 2017 St Kilda Film Festival Australia’s Top 100 Short Films: Where: St Kilda Town Hall, Cnr Carlisle Street and Brighton Road, St Kilda. When: 6:15pm Monday 22 May 2017. 2017 Melbourne Queer Film Festival Special Free Public Screening and Panel Discussion: , 2:30pm Sunday 26 March 2017, Australian Centre for the Moving Image, Federation Square, Melbourne. Film Premiere: 2pm Saturday 8 October 2016, Theatre Royal, 30 Hargraves Street, Castlemaine, Castlemaine Local and International Film Festival. Project Launch: 28 November 2016, 4:30pm, the Daylesford Hotel, Daylesford. Professor Dennis Altman, Dr Marcus Bunyan, Professor Barbara Creed, Manuela Furci, Ponch Hawkes, Peter McEwan, Chris Sanders, Dr Graham Willett, Lotus Ye, the Mayer-Cobb Family, the Melbourne University Student Union, the Australian Lesbian and Gay Archives, the Rennie Ellis Photographic Archive. 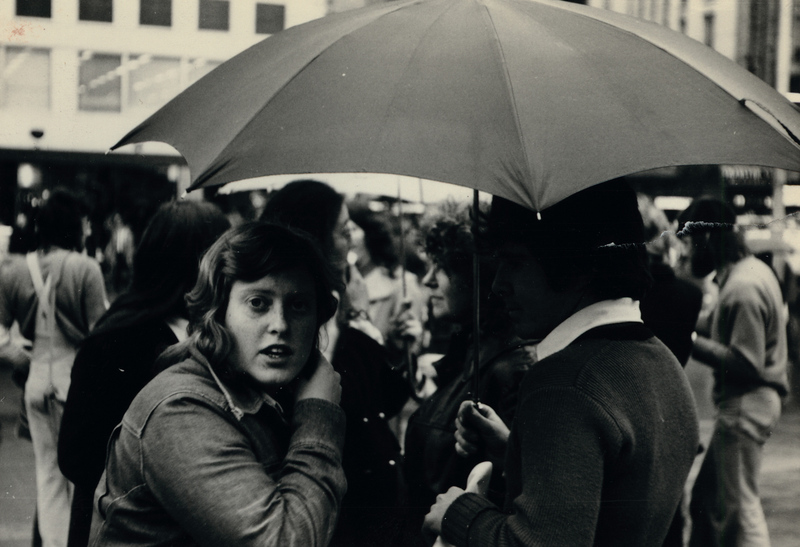 The Australian Lesbian and Gay Archives. Based on the original exhibition of the same name by the Australian Lesbian and Gay Archives. Film production and development took place on the traditional lands of the Wadawurrung (Wathaurung), Boon wurrung and Woi wurrung peoples. We would like to acknowledge these traditional owners and pay our respects to their Elders, past and present. © Wind & Sky Productions 2016 (film and audio), archival contributors (digital gallery).